Where are my ladies, sisters and women of faith. 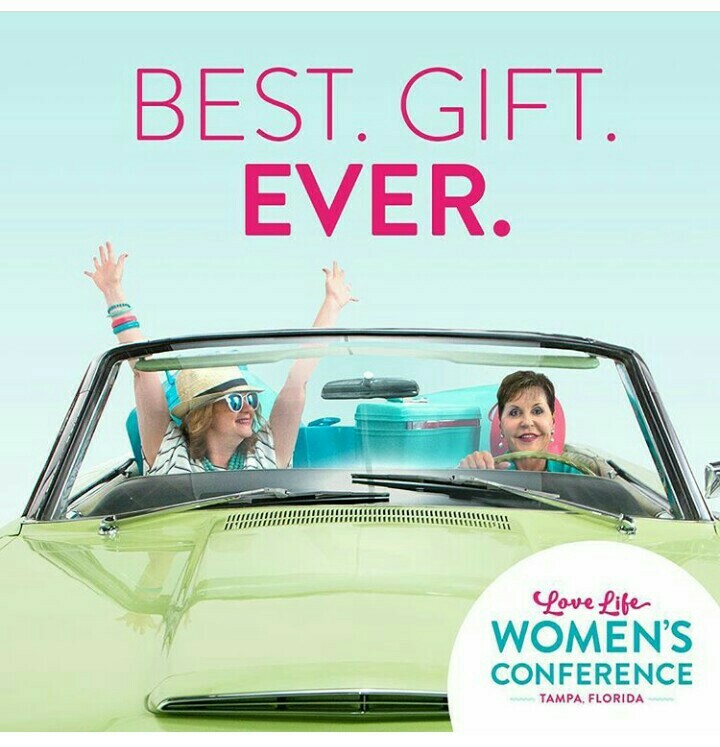 It’s going down in 2018 with “love life conference 2018” in Tampa Florida United States. After a successful love life conference this year, the next scheduled event will be full of exciting speakers and artists. It’s going to be an upgrade and next level package. You don’t want to miss this time! With $20 you are in already. So hurry and register by going to http://www.joycemeyer.org to get your sit and also get more information.